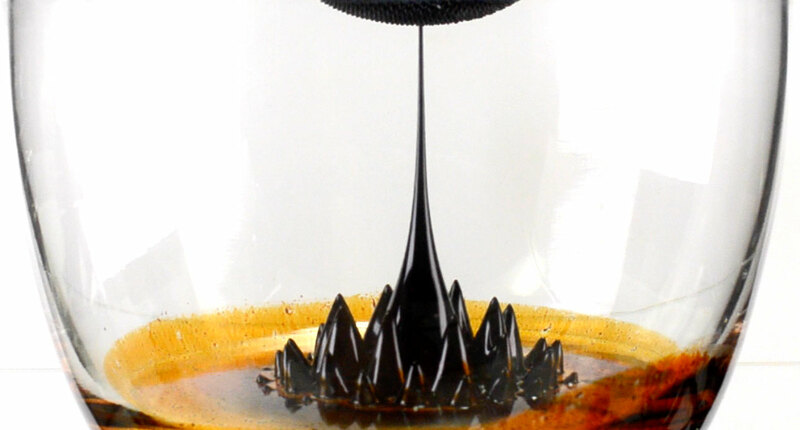 Watch Pseudorandom 10: Ferrofluid – tonight @ 9:30pm ET — @adafruit @CollinMel #pseudorandom « Adafruit Industries – Makers, hackers, artists, designers and engineers! Watch the new Pseudorandom tonight @ 9:30pm EST on Adafruit YouTube, Twitch, & Facebook – where we dive into a ferromagnetic fluids head first. ok, not literally — but almost.